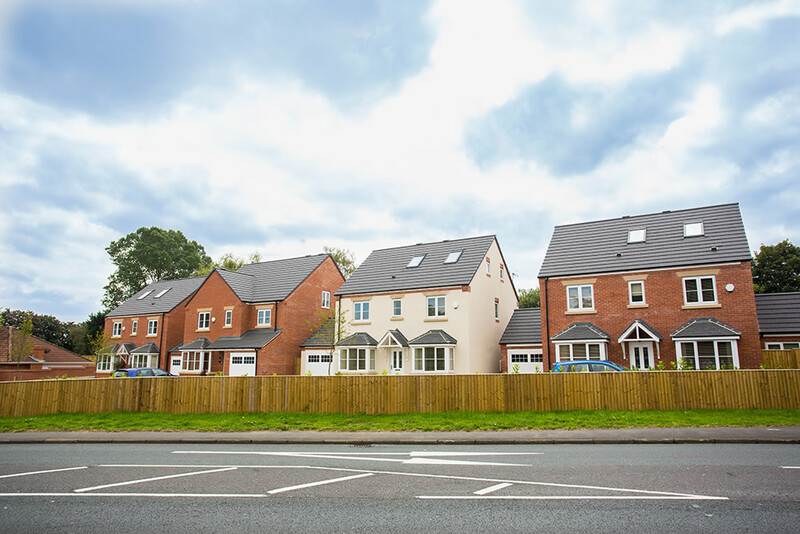 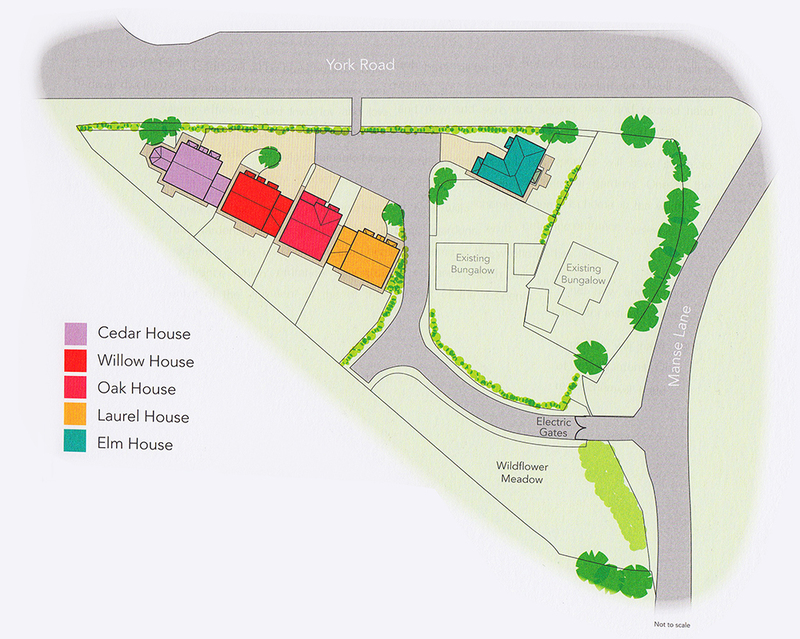 Located just off York Road and approximately 1 mile from the centre of Knaresborough, St Robert’s Garth is an exclusive development of just five 4 and 5 bedroom detached family homes served by a private drive and built to level 4 of the Code for Sustainable Homes. 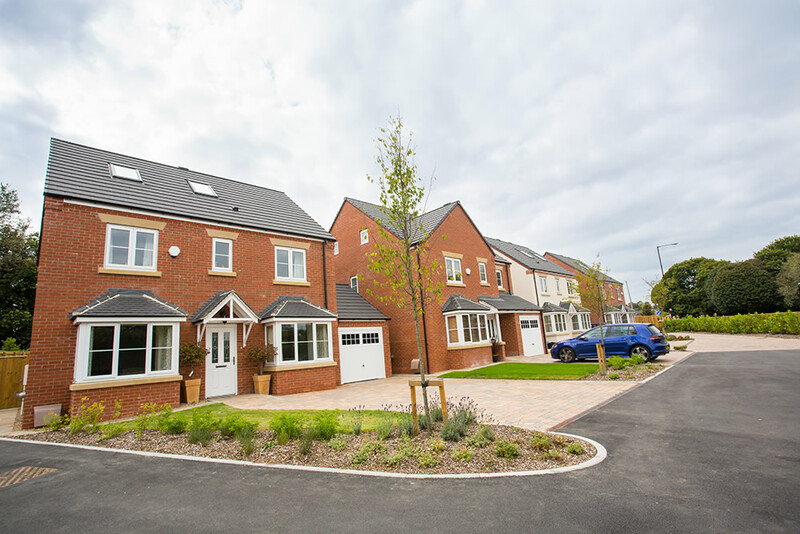 One of the notable features of the development is the wildflower meadow adjacent to the gated entrance which will be for the exclusive use of residents. 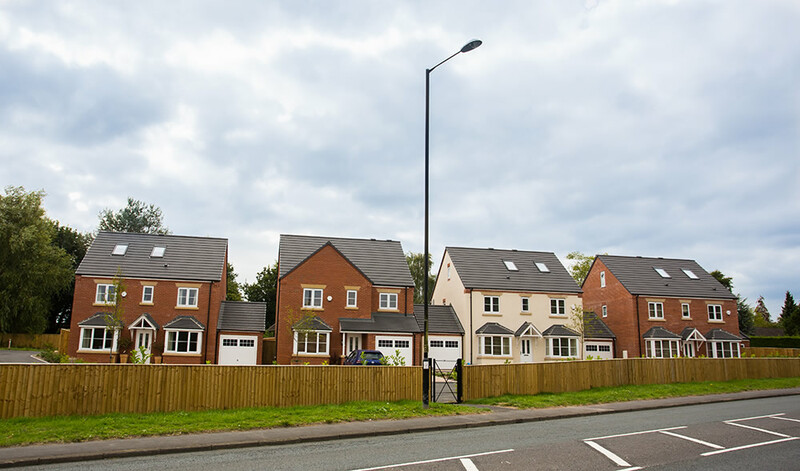 Development undertaken in association with CFK Developments.